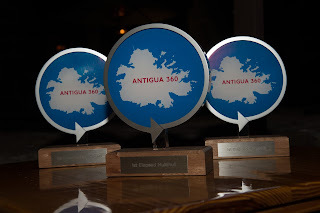 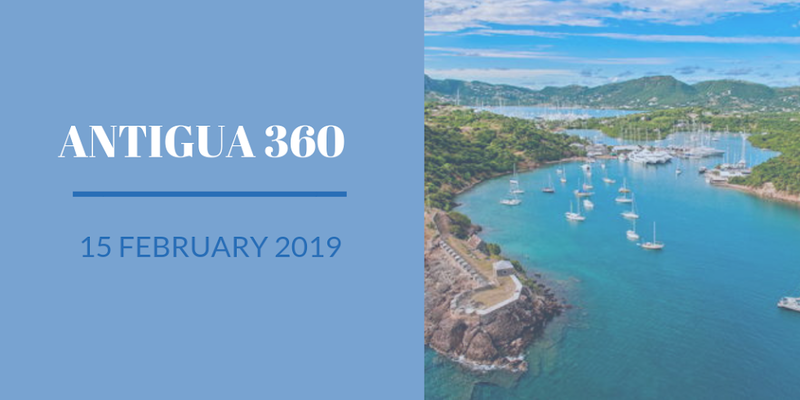 antigua360race: Welcome to the 4th Edition of the Antigua 360º Race. Welcome to the 4th Edition of the Antigua 360º Race. 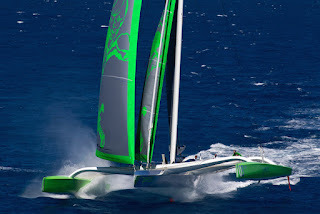 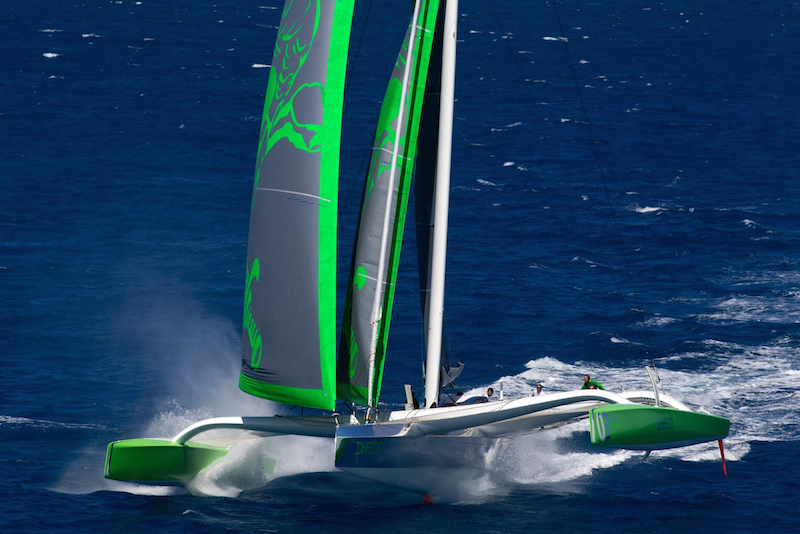 14 boats entered the first edition of the race.